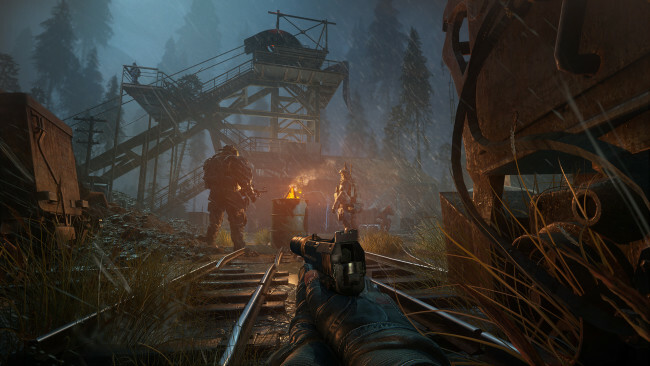 Sniper Ghost Warrior 3 tells the story of brotherhood, faith and betrayal in the most complete sniper experience ever. Take the role of an American sniper named Jonathan North, who is dropped into enemy territory in northern Georgia, nearby Russian borders. Explore large open-world maps with dynamic weather and a day and night cycle that actually impacts play and decisions. Customize weapon equipment, accessories, vehicles and a drone, and utilize the three pillars of gameplay to your liking: Sniper, Ghost and Warrior. Go behind enemy lines with the ultimate modern military shooter. 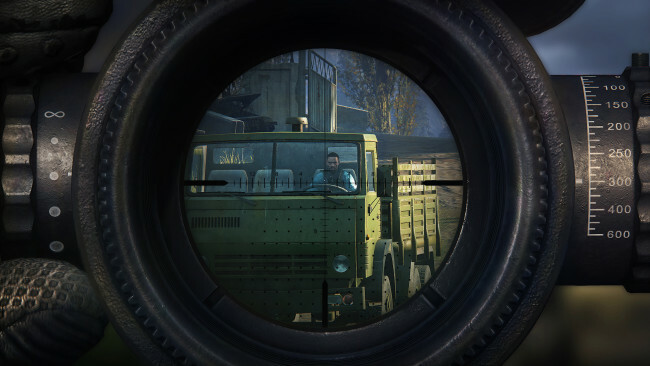 Play as an American sniper dropped in Georgia, near Russian border. Choose your own path to accomplish your missions across an unforgiving open world. Once Sniper Ghost Warrior 3 is done downloading, right click the .zip file and click on “Extract to Sniper.Ghost.Warrior.3.ALL.DLC.zip” (To do this you must have WinRAR, which you can get here). Double click inside the Sniper Ghost Warrior 3 folder and run the exe application. 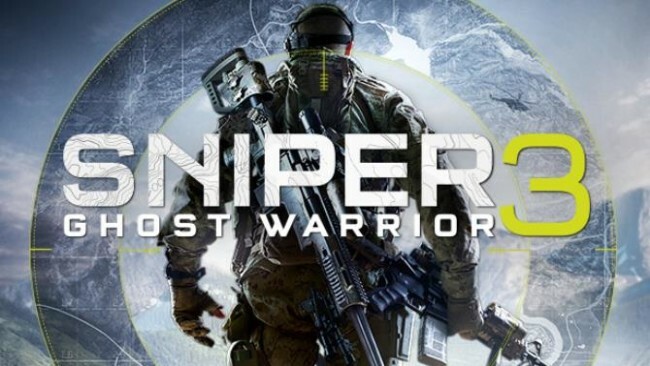 Click the download button below to start Sniper Ghost Warrior 3 Free Download with direct link. It is the full version of the game. Don’t forget to run the game as administrator.